Local New York & New Jersey Pest Control Company? We have had the pleasure of working with various types of business establishments which has given us the knowledge and experience in dealing with a wide variety of Pest Control issues. Due to our knowledge and experience, we can confidently say there is no job too big for us. Whether it is residential, commercial, industrial, or institutional, we are the only New York pest control company You’ll Ever Need to get your pest all out. Choose All Out Bed Bug Exterminating for the biggest bug-bang for your buck! We provide high-end professional services for the lowest costs in New York City! We at All Out Bed Bug Exterminating are a team of professional technicians with over 25 years of experience in providing pest control services. All Out Bed Bug Exterminating handles many different types of pests. We provide extermination services for: bedbugs, rats, mice, carpenter ants, ants, termites, roaches, racoons, possums, pigeons & squirrels. 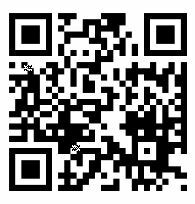 All Out Bed Bug Exterminating integrates IPM, cutting edge technology. IPM is a program designed for long term pest suppression. This program is based on the monitoring of infestation, which allows us to make accurate decisions needed to control infestation. Why Choose All Out Bed Bug Exterminating For All of Your Pest Control Needs? We use the latest technology in chemical application and vacuuming to kill your Bed Bugs in your Home or Business. 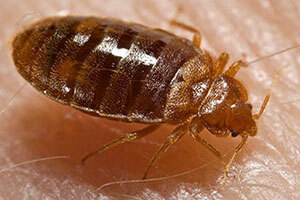 Bed Bugs have been found in all types of dwellings & vehicles. As they spread, they can now be found almost anywhere. 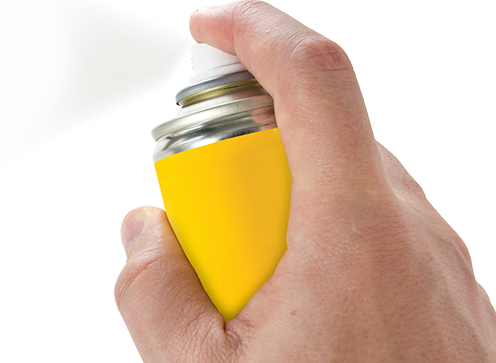 Our trained technicians mix different compounds of chemicals and pesticide dusts to safely treat your home. With our products and training, these guys don’t stand a chance. 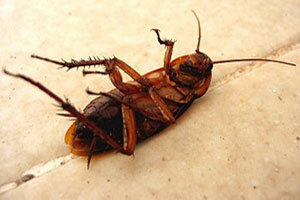 Cockroaches transmit diseases, contaminate food, and can trigger allergies. Our specialists search, find & seal points of entry to properly begin exterminating Rats, Mices & Rodents using a baiting system. Our services will remove mice & rats that invade homes or other buildings looking for food, shelter, and warmth. 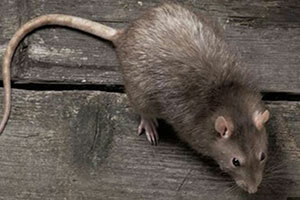 Get Rid of Your RODENTS TODAY Call (646) 759-9920. We utilize a baiting system with insecticide granules for Termites & Ants. 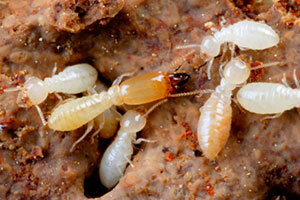 Termites have wings that they shed once they have found a good place to build a nest. You may find this disturbing during swarm season as they notice wings around doors & windows.